Comfort lifestyle brand Vionic is ramping up its consumer marketing efforts with in-store events, a campaign video and new media and style influencer partnerships. The marketing initiatives are part of Vionic’s Spring ’18 campaign, “The Secret.” The campaign aims to inspire women to break free from the discomfort of painful shoes and discover Vionic’s secret comfort. The brand has made strides in recent seasons to build on-trend, fashionable footwear around its natural alignment Orthaheel technology. 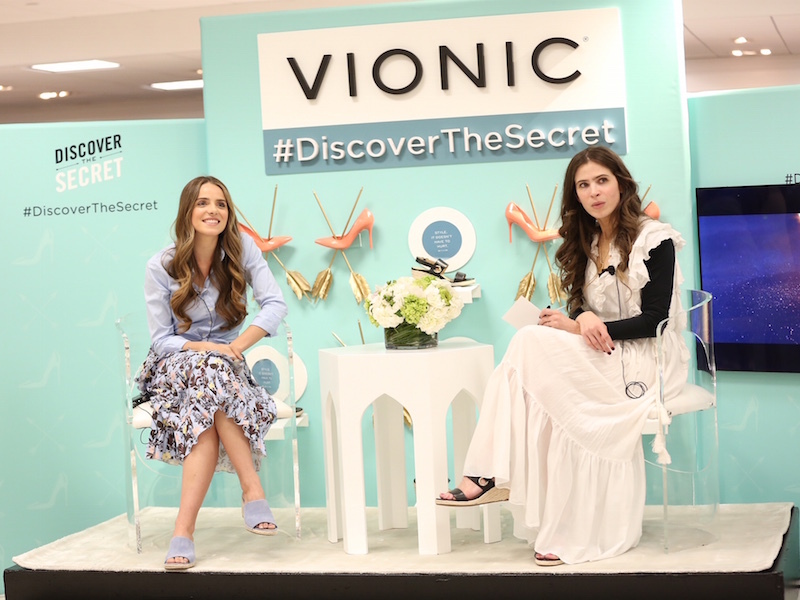 On Tuesday, Vionic rolled out its first in-store event at Lord & Taylor’s Fifth Avenue store with fashion blogger Julia Engel of Gal Meets Glam. The influencer dished style and footwear advice, from fashion travel essentials to what to wear with trendy kitten heels, during a panel moderated by Elle editor Leah Melby Clinton. The New York event was the first of a six-city “Secret to Spring Style” tour set to take place at Lord & Taylor, Dillard’s and Vionic pop-up stores in San Francisco, Orlando, Fla., Scottsdale, Ariz., Cincinnati and Dallas. To further amplify its message of secret comfort, Vionic is partnering with women’s fashion magazines ELLE, InStyle, Oprah and Marie Claire, as well as more than 300 influencers to style shoes from the Spring ’18 collection. 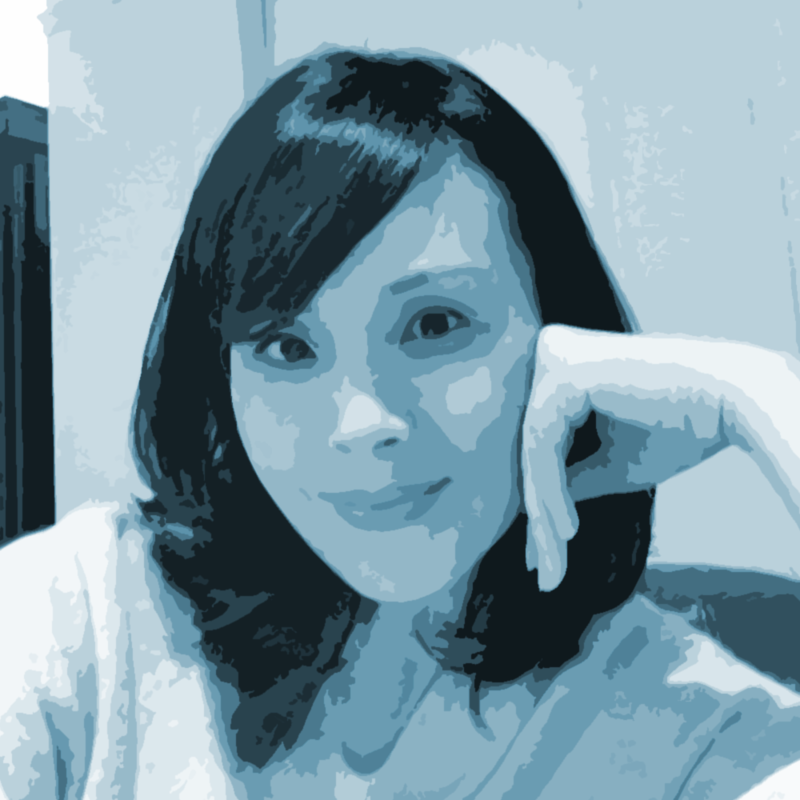 Vionic also released a video, directed by Cali Bondad, encouraging women to “cathartically release the pain of wearing heels and embrace a choice of footwear that doesn’t hurt.” In the 45-second video, women wearing Vionic’s heeled booties, kitten heels and ballet flats take a stand against uncomfortable footwear and shoot blazing arrows through painful heels. Vionic’s Spring ’18 collection offers wedge espadrille sandals, new takes on slides and an expanded range on fashion sneakers.